Fastnet, Longships Watch, Sennen Cove, West Cornwall. Fastnet is a modern, two-bedroom self catering holiday cottage situated at Longships Watch, accommodating four guests in one double bedroom with en-suite bathroom and one twin bedroom upstairs with en-suite shower room. 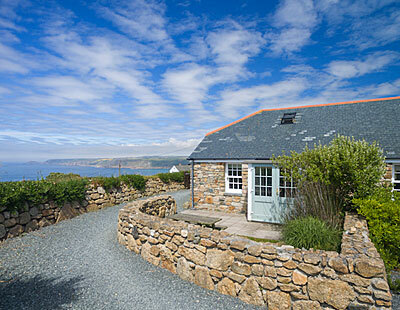 *PLEASE NOTE: This cottage is dog friendly off-season from 1st October to 31st March.